HS&A, P.C. was founded in 2001 by Marguerite Hammerschmidt and Timothy Stickradt as a way to help individuals and families manage their financial situations and get out of debt. 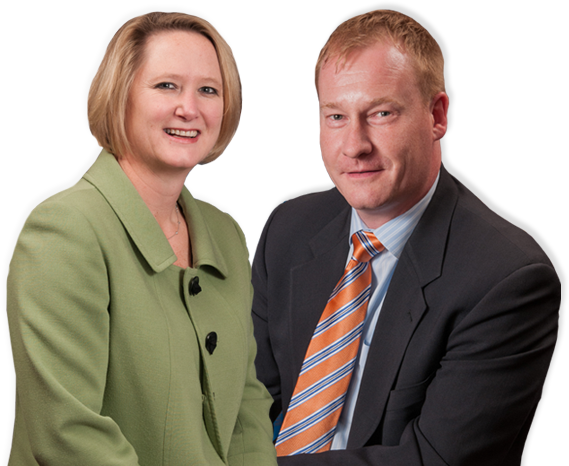 Marguerite and Timothy have devoted the last 15 years to developing and implementing an outline for clients to resolve their financial burdens and eliminate the stress and burdens that come with having too much debt.